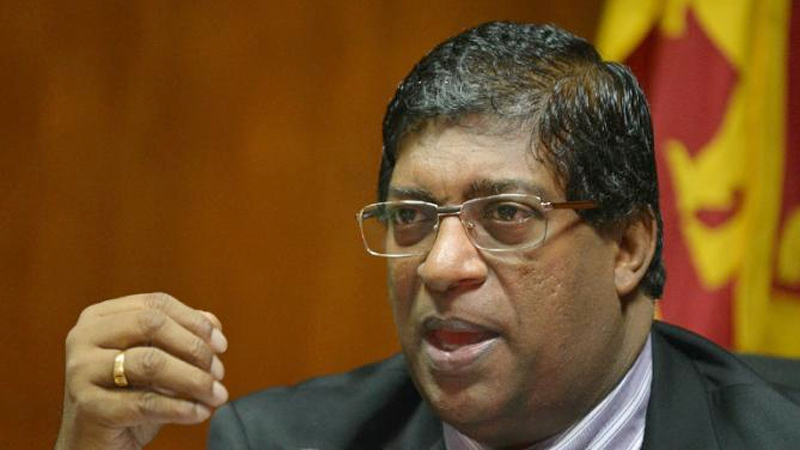 Another proposal in Budget 2017 will become a reality when a new store house in Mannar is opened with the patronage of Finance Minister Ravi Karunanayake and with the participation of several other ministers on January 26. The 21,586 square feet storehouse built at a cost of Rs.264 million at Nanattan in Mannar, has the capacity to store 10,000 metric tons of grain. World Bank provided grants to build this store house which would benefit over 1,000 farmers in the area. Under the government’s policy to make the country self-sufficient, new grain depots will be constructed to store buffer stocks. Bumper harvests of several grains including paddy, is in a danger in the absence of sufficient storage facilities to preserve them for future use. Store houses of the kind are already in operation at Buttala and Galenbindunuwewa, while Mannar is the third one of a series of store houses to be built in the future. Plans are afoot to build similar store houses in Kilinochchi and Embilipitiya in the near future. Rs.600 million has been allocated for this project by Budget 2017. In addition, the Budget has proposed to introduce another variety of storehouses with 5,000 metric tons capacity. Medium size rice millers have been invited to invest in this project and the millers who have 50 metric tons of minimum capacity per day, will be granted loans under a concessionary loan system. Rs. 400 million has been allocated by Budget 2017 for this purpose.